Giving Back, a 501(c)(3) non-profit agency, was founded by Karen Peterson M.A in 2000. In 1994 Karen Peterson started this program that developed into the current Move With Balance®. She first worked with children and then frail elders. 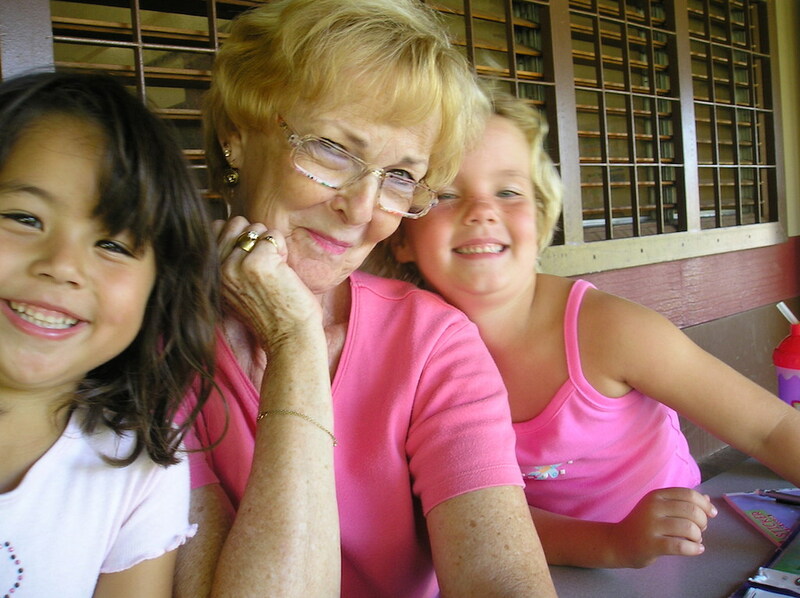 In 2005, Maui Long Term Care Partnership asked Giving Back to expand their mentoring program to include healthy, fit seniors mentoring frail, at-risk elders. Thus, was born Move With Balance®, which is ongoing on Maui, and now being replicated in many places beyond. In 2013 Karen published the book Move With Balance®: Healthy Aging Activities for Brain and Body along with 60 online videos. Nine training videos became available in 2015 so that others can replicate this award-winning, evidence-based program. In 2015 Karen and Bill joined together to create Move With Balance® with Music for Alzheimer’s/Dementia. 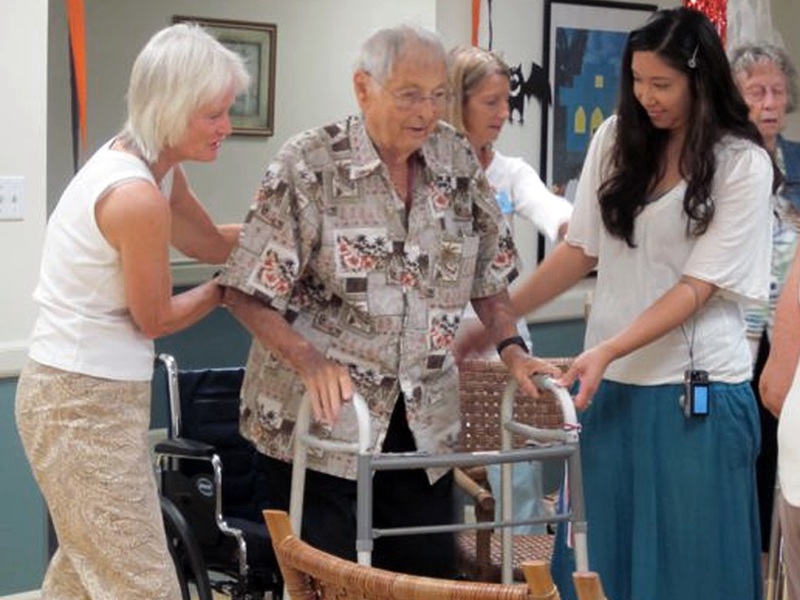 They received the clients from Maui Adult Day Care, and paired each one with a volunteer mentor. 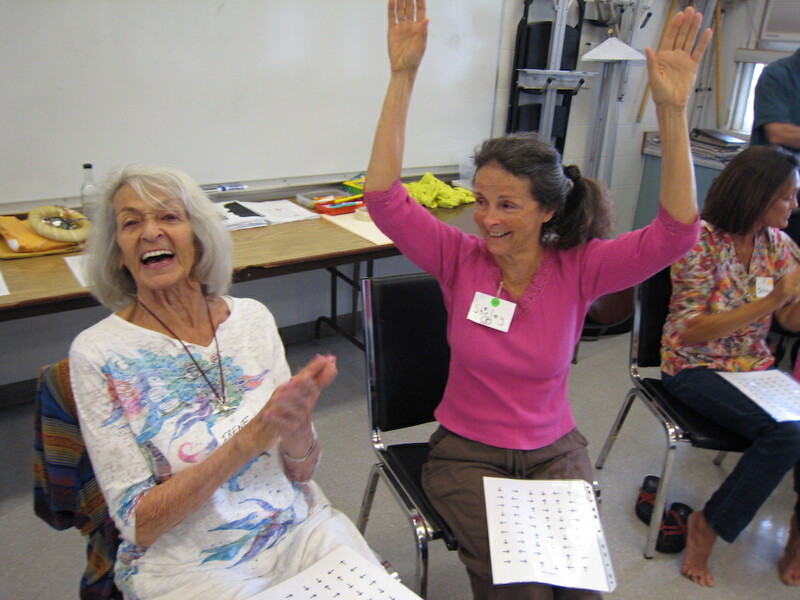 The program was amazingly successful, and a special Alzheimer’s curriculum and music are available. Currently, Giving Back has trained over 1,100 mentees and 500 mentors on Maui.